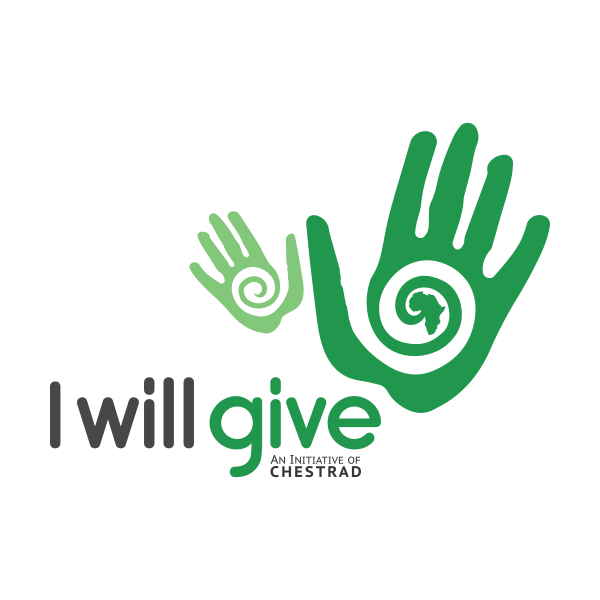 IWG is a platform developed by CHESTRAD International dedicated to transforming lives from begging bowls to cooking pots through community giving and organized Philanthropy. An innovative platform to expand domestic financing from community giving, organized philanthropy, corporate social responsibility and shared value. We adopt the concept of crowd funding, venture philanthropy and social impact investment. Partner with financial institutions, corporations and public-sector entities who have a client database. Channel the resources generated into pro-poor programmes of high social impact and economic benefit identified as having the highest return on investment. An African partnership committed to harnessing the benefits of her economic growth for sustained social impact.